Stainless steel concealed cabinet hinges made from 304 grade stainless hinges are ideal for use in damp, corrosive, coastal and marine applications such as boats, beach houses, laboratories, locker rooms, etc. 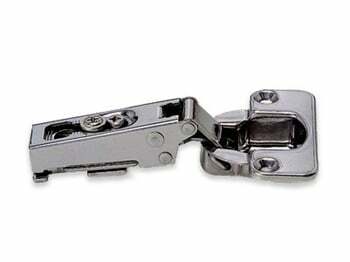 The Sugatsune 304B-C46-14 is a 1/2" overlay stainless steel concealed hinge. These 304 grade stainless hinges are ideal for use in damp, corrosive, coastal and marine applications such as boats, beach houses, laboratories, locker rooms, etc. 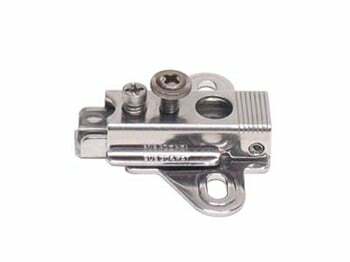 The Sugatsune 304B-C46-19 is a 3/4" overlay stainless steel concealed hinge. These 304 grade stainless hinges are ideal for use in damp, corrosive, coastal and marine applications such as boats, beach houses, laboratories, locker rooms, etc. The Sugatsune 304B-P4A/32-3W is a stainless steel mounting plate for the Sugatsune 304B series of concealed cabinet hinges. These 304 grade stainless mounting plates are ideal for use in damp, corrosive, coastal and marine applications such as boats, beach houses, laboratories, locker rooms, etc. The Sugatsune FFCB-HG-1 is a stainless steel face frame mounting bracket for the Sugatsune 304B series of mounting plates and the LIN-x hinge. 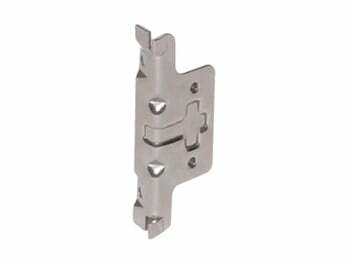 These 304 grade stainless face frame brackets are ideal for use in damp, corrosive, coastal and marine applications such as boats, beach houses, laboratories, locker rooms, etc. 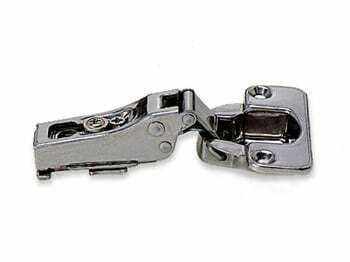 The Sugatsune 304B-C46-9 is a 3/8" overlay stainless steel concealed hinge. These 304 grade stainless hinges are ideal for use in damp, corrosive, coastal and marine applications such as boats, beach houses, laboratories, locker rooms, etc.